Home Alt coins Telegram Open Network – What is going on? Telegram Open Network is a project orchestrated by Pavel Durov, the creator, and sponsor of the Telegram messenger. Unofficial sources claimed that a public ICO was in the works, following two private sales undertaken by the company. Recently, the Wall Street Journal reported on the topic of Telegram abandoning the plans for a public ICO. They do not reveal the source, but they claim that Pavel Durov and company are going to go exclusively with private investments to fuel the production of the Telegram Open Network. Having the source of such information unknown, it makes it difficult to understand whether or not this is simply a rumor, or it is an accurate representation of the truth. We believe there is still room to open the doors for individual investors for the TON ICO. Having collected over $1.7 billion dollars in private investments, they have more than enough money to fuel the development, testing, and marketing of the Telegram Open Network, and evaluate the performance of the GRAM token. Will the ICO become public? No matter what main news outlets say, Telegram has not released a public opinion on the ICO. As far as we are concerned, anything is still possible. One thing is certain, Telegram is not in it for the money. They’ve self sufficiently hosted their application and shared it with the world, which is why so many people have fallen in love with the Telegram Messenger. It’s encrypted and secure, and uncompromisingly refusing to share vital information with governments, simply due to their tendency to abuse information technologies. For now, there is no official response to this question, and anything that we have is considered a rumor. The company has raised funds privately, and they have enough resources. There is merit to opening the doors for the public as well, but there are also strong reasons why it might not happen. Recently, Telegram has been under fire in terms of hacking and scamming attempts. This makes a public ICO difficult to manage, secure, and protect. We wonder what kind of effect these hacking attempts had over the decision to stop the public ICO completely. Would like to use this opportunity to remind that the public ICO may happen eventually, but we all need to be very careful and use multiple sources to confirm our information. In the last couple of months, multiple security red alerts have arisen regarding the Telegram ICO, with phishing websites and Twitter account hijacking, we’ve seen a lot of pressure put on potential investors. Having Telegram and Pavel silent on the intentions and direction of the TON project is not helping the public at all, with impatient investors potentially getting abused by would-be scammers. Telegram has more than 200 million users worldwide, it is also commonly used by investors and the crypto-community as the “go-to” messenger app. This makes it a perfect target for scammers, due to the large user base, as well as limited communication from the company itself. Emails, crypto websites, exchanges, as well as social networks have fallen victim to phishing attempts designed to take advantage of the TON ICO. Investors beware and make sure to use multiple sources, and re-check websites. It’s easy to think that we are not going to get affected by this kind of scam, but it can happen to anybody that is not paying full attention. Various websites have been propped up, and there is potential for this to continue, as one rogue “Telegram Open Network – Public ICO sale is live.” can cause relative harm to users. Especially if it doesn’t get caught in time. 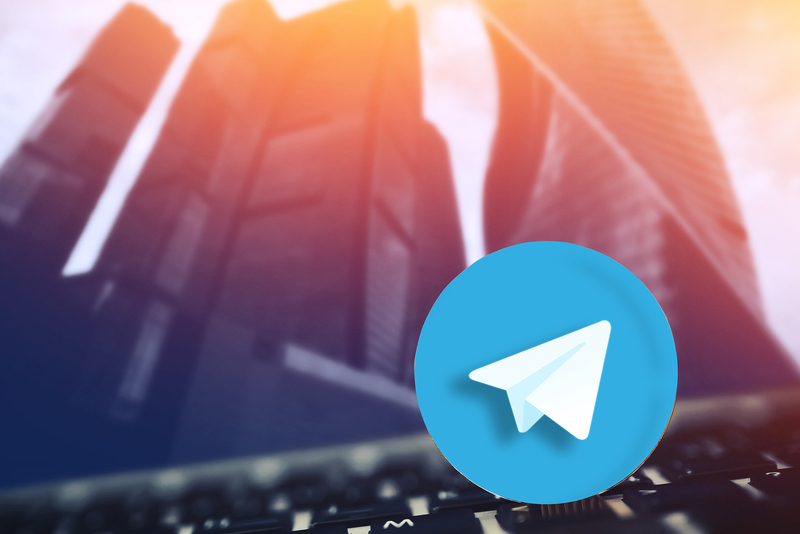 Motivated by the Telegram’s raised funds and numerous community, hackers’ first initiative in scamming Telegram was by opening a bogus company Telegram Open Network Limited located in London. This company stated Pavel Durov as the founder, CEO, and secretary, while at the same time creating a fake website providing necessary account information in an attempt to redirect part of the potential investors’ money away from the real project. Fortunately, this scam was almost immediately exposed and failed to hurt people. Capitalizing on a flaw in Twitter’s editing options, the hackers hijack another verified account and use it to scam people into making investments. This hacking attempt on Telegram happened was a bold one. Pavel Durov publicly apologized on Twitter to the app’s users for the inconvenience of having a network glitch due to server clusters overheating. Seizing the opportunity, hackers managed to hijack a verified twitter account of a not-widely-known Swedish band and recreating it almost identically as Pavel Durov’s original account. Using this method they managed to steal about 60 000 dollar value in cryptocurrency until they were discovered and stopped. MetaMask phishing detector raised the alert on the false account. We believe that due to the repeating attacks and the significant investment amounts collected in the private sale, Telegram’s CEO may have decided to stop the ICO and mitigate any future risks to the company and audience. 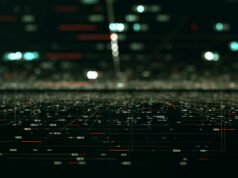 Hacking events happen constantly, and every valuable company on this planet is going to get imitated at one point, with the purpose of exploiting the loyal customer base they have generated. This is why KYC is becoming more relevant, and it’s helping businesses become more secure. Private sales must have contributed to this decision as well. $1.7 billion is vested for two years, so these big investors are committing their funds for the entirety of the period. This is a significant commitment, and an enormous amount of money, hopefully, to be used for purposes that benefit humankind. Previous articleCoin of future? FuturoCoin!